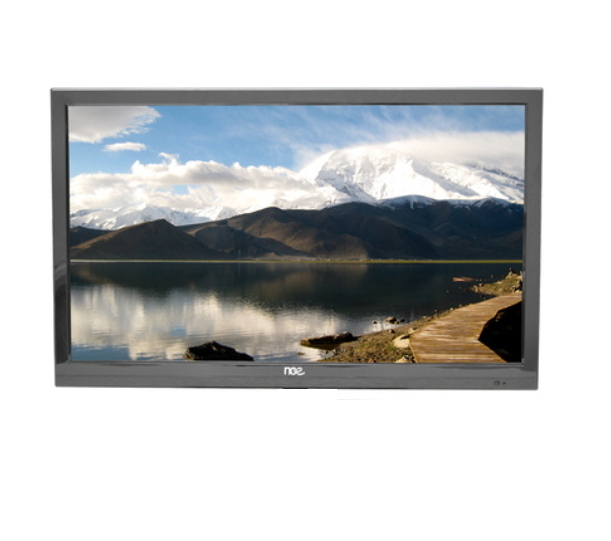 The NCE Smart TV operates on 12V power (there is also a 240V power cord if you need it). Ensure a 12V power supply is running to your caravan (the Drifter unit connected to your batteries near the door entry needs to be on). 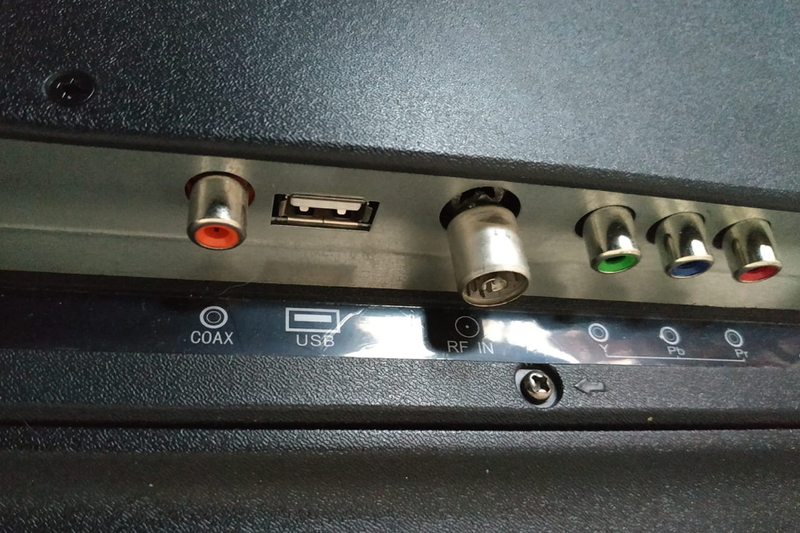 Ensure the 12V power cord is connected to the TV at the back *before* plugging the cord into the caravan’s ceiling power point (which looks like a cigarette lighter). This often will prevent a fuse blowing. For Free to Air TV, ensure you have erected your caravan antenna and the booster is on. Then plug your antenna cable from the caravan into the RF In point of the TV. For Satellite TV, ensure you have erected your Satellite and the booster is on. Then plug your coaxial cable from the satellite/caravan into the Coax In point of the TV. If a fuse has blown you will know because the power cord will not display a light and also the LED ceiling lights in your caravan will not be working. The fuse to replace in this instance is in the connecter of the power cord going into the roof.